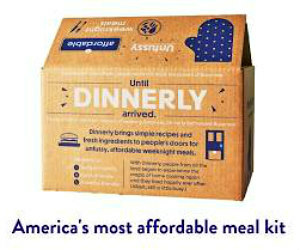 Dinnerly is the most affordable meal delivery service on the market today. This meal kit is always 50% off, at only $4.99 per person. Click to take advantage of the best price on meal delivery, plus use code: GLOBALMEDIA at checkout for free shipping.